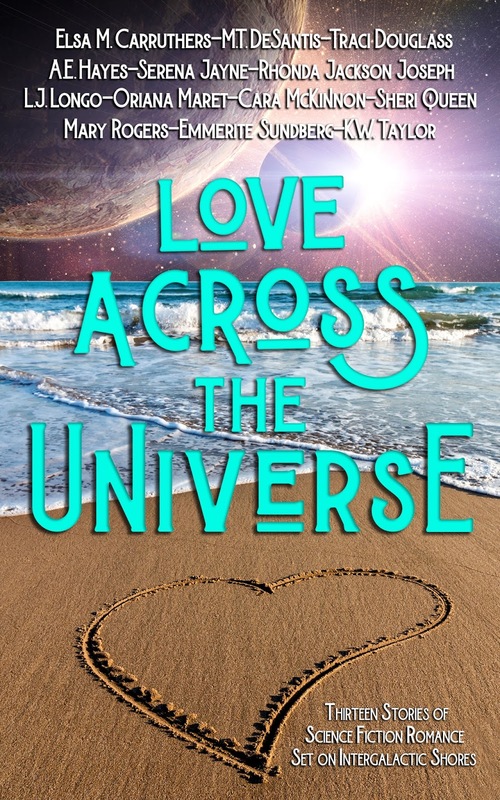 Love Across the Universe Cover Reveal!! After I had Drucilla a few months, she seemed lonely and out-of-sorts. I brought her to the vet, but they couldn’t find anything wrong with her. So I decided that she must need a friend. So I found Beatrice. 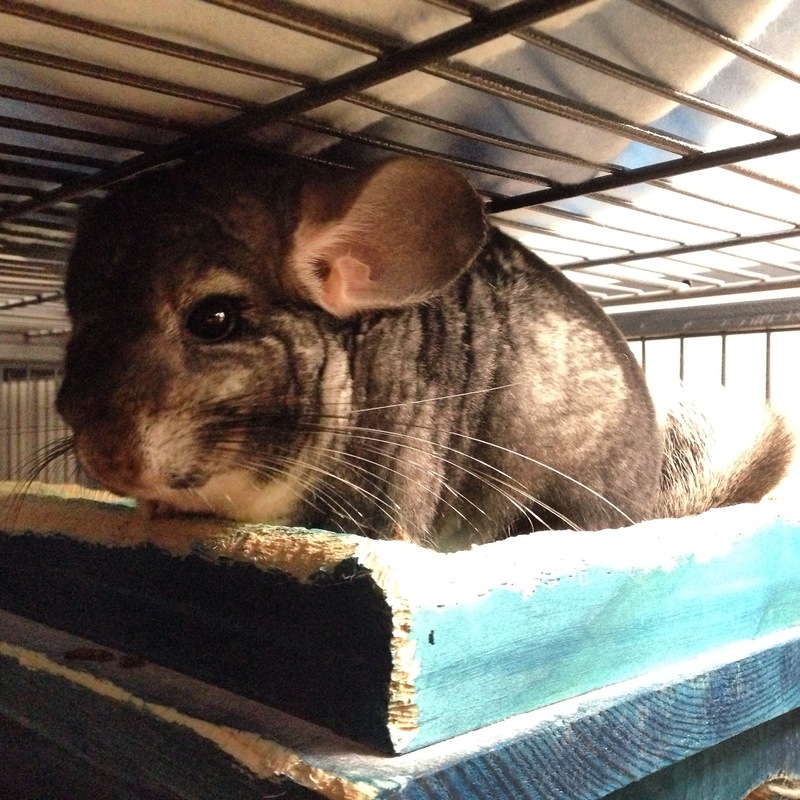 I must admit I picked her over another chinchilla, closer in age to Drucilla, because she is gorgeous. Seriously, she’s the most beautiful chinbaby in the world. But I found out pretty fast that she is a crazy, crazy critter. When I first got her, I used fleece liners in her cage. She would look me in the eye and pull the fleece into the corner of her cage and sit on it with an angry look on her face. When you open the door of her cage, she grabs your hand and pushes it out of her way so she can escape. She will only allow me to pet her through the bars of the cage. If you try to pet her and she doesn’t want you to, she will get in her wheel and without breaking eye contact, run furiously toward you. She’s a weird one. Sadly, she never got along with Drucilla, but I sure love her. 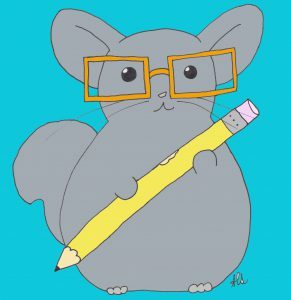 Drucilla is the chinchilla who has been with me the longest. She’s a little love muffin and absorbs all the pets I can give her. She doesn’t like being picked up or eating rosehips. Every time I pick her up, she quivers in terror and emits a “scared” odor. Poor thing. She trusts me enough to squeeze her face during pets but not to pick her up. Drucilla as a baby before she ever came to me. Photo by the breeder. Can you blame me for choosing this little face? She came to me at three months old when I finally realized I could fulfill my lifelong dream to own a chinchilla. 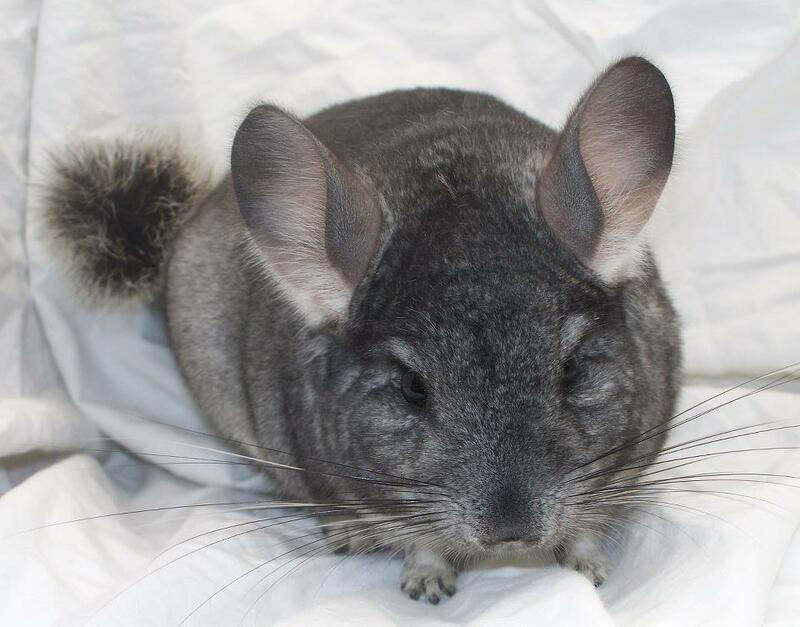 I was sent a message by a friend about a breeder in a nearby town and originally negotiated to own two other chinchillas before we settled upon Drucilla. 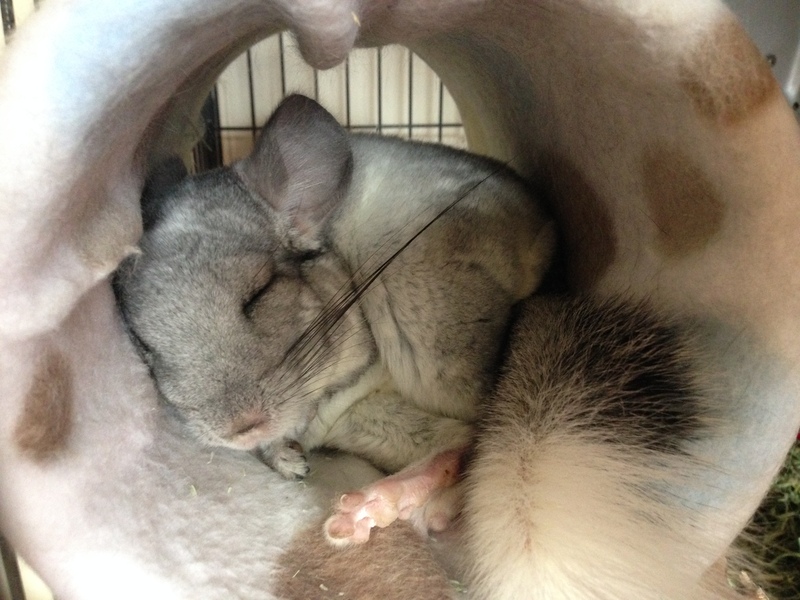 Daughter of ribbon-winning show chinchillas, it’s easy to see. She’s a beautiful little fluff. I had her for two months and she often spent her time sitting on her shelf, staring at me. I decided she was lonely and started looking for another chinchilla to be her best friend. 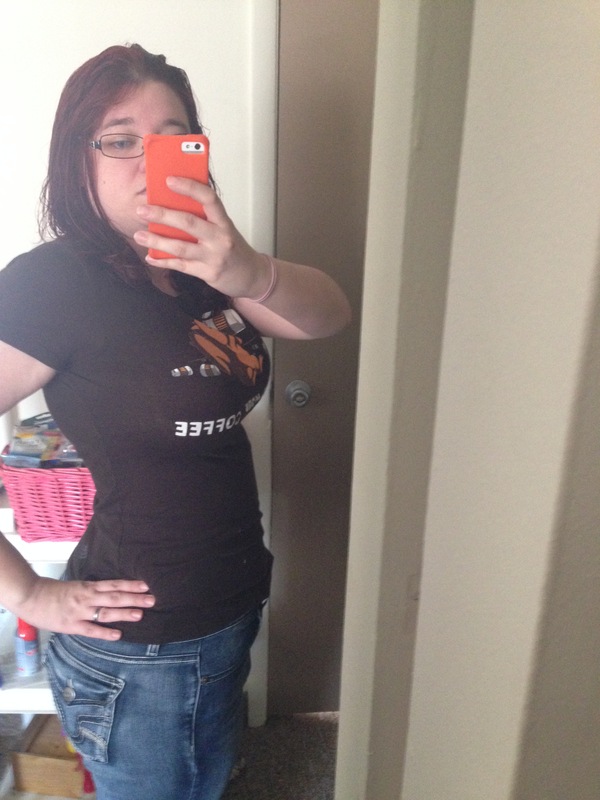 Drucilla, Dru, Droobs, or most recently, Gerbs. In America, there’s nothing we like better than an unsolved mystery. The slaying of the Bordens has spawned several movies and books, all trying to explain what happened to inspire such brutal murders. Maplecroft by Cherie Priest is one of the most imaginative. In this novel, Priest has seamlessly blended the unfortunate lives of the Borden sisters with Lovecraftian strangeness. While they may seem unrelated topics, it is obvious that the author has done her homework on the Borden sisters. All of the dates corresponding to real events in their lives were unchanged. And the setting is close enough to the setting in Lovecraft’s work to tie the two together. Ms. Priest even utilizes locales from Lovecraft’s work, such as Miskatonic University. The book is written in a highly Victorian form, as a series of journal entries and missives. This helped to completely root the reader in the Victorian era without having to add too many other Victorian elements. But also as such, it presented three problems for the reader. One, only the information that the characters wish to share end up on the page. Secondly, some of the tension is removed when the reader knows that the character “writing” the scene lives to write it down. Lastly, some of the tension is also removed with musings on religion and other thoughts that the character adds during the later chronicling process. Don’t, however, assume that these minor things make for a boring book. Lizbeth Borden and her accompanying cast are a strange group and the events surrounding them make things even stranger. Something unusual is happening to Fall River, the hometown of the Bordens, and what happened to their parents was just the beginning. Following the women and their allies as they try to learn what is happening and how to stop it keeps the reader going until the end. The chilling descriptions of people-turned-monsters are truly horrifying and make the reader as interested to find out what is happening to them as the characters are. Possibly most extraordinary is how the inner thoughts of the characters, ruminating on very Victorian concerns, reflect concerns in modern society. 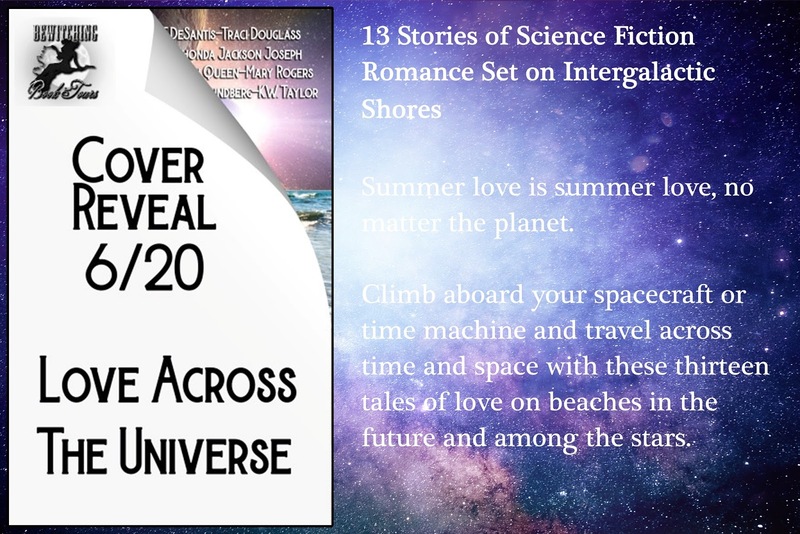 Each of the characters, at one point, considers his or her own stance on the loss of religion in a highly religious society, a woman’s struggles to make a name for herself in science, and the acceptance of homosexuality. Priest’s chosen era, the 1890s, is when all these things were first being considered on a wider scale, but are still hot-button issues in modern society. By presenting them in a historical setting, though, they can feel less immediate and allow for a little more introspection. Priest’s handling of all the issues is expert, presenting them not as a vast statement, but without commentary beyond their importance in her characters’ lives. 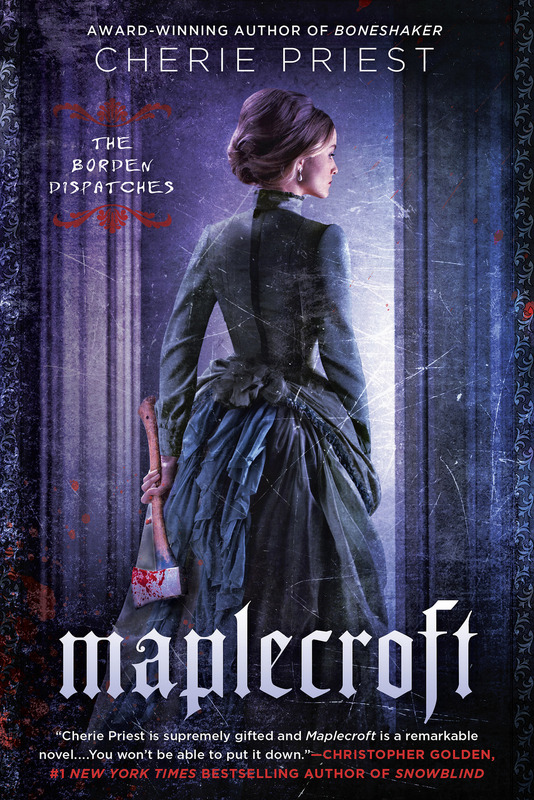 Maplecroft is a tale of horror and acceptance and how sometimes saving others can overcome a desire to hide one’s self away from the world and criticism.